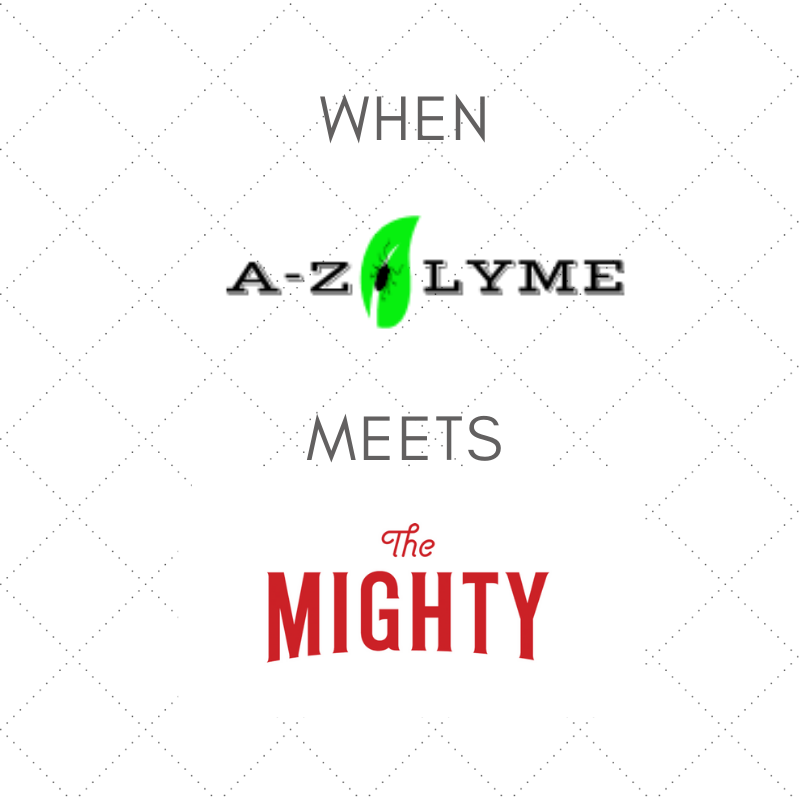 Over an year ago I became a contributor to THE MIGHTY, meaning they accepted to publish on their website some of my Lyme related articles. They offered me the exposure I needed to voice my story and raise more awareness for Lyme disease. Thanks to them, some of my articles were featured on Yahoo and Huffington Post. I couldn’t have reached a wider audience on my own. In addition, they added a direct link to my A-ZLYME.COM on each of my stories that they published. That little link they added, helped me increase the traffic to my website and have it rank higher on the Google search, which made it more accessible to other people. What did I get from joining The Mighty community? More than I could have ever asked for. I got an incredible exposure for my Lyme disease awareness campaign and a supportive community that helped me move forward with my struggles. They made me see that I was not alone. I also got a lovely t-shirt that I proudly wear. It’s the one in the photo below. On The Mighty’s platform, I connected with contributors and readers. Some of them were touched by different illnesses while others were simply looking for answers. What they had in common was the need for support. The Migthy offered just that: a digital health community that aimed to empower and connect people struggling with health challenges and disabilities. Among the replies I got for my articles, I remember one from a Lyme-sufferer, a women from the states. She wrote to me, thanking me for voicing her cause and giving her hope for better days. Until that moment, I hadn’t fully grasped the impact my articles had on other Lyme sufferers, as I was more focused on preaching how to prevent Lyme or explaining others what it entailed to live with Lyme. Her message made me understand that I needed it to open up and talk more about my personal experience with Lyme, which I did and continue to do. Otherwise how can one expect the rest of the world to know how it feels to live with an invisible illness, if he doesn’t talk about it? How can others know what he feels if he doesn’t share his struggle? Not everyone has the ability to read minds! One year down the road and I still get asked why do I write for free about Lyme, or why do I refuse to put adds or monetize the website.  My answer will always be the same: “Not everything is about the money!” When I created A-ZLYME I wanted it to address all possible questions related to Lyme, from A to Z, hence A-ZLYME. 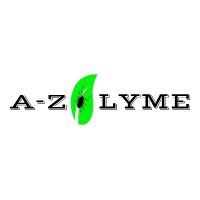 It was designed to help those looking for information about Lyme disease and make their search easier by having all the data in one place. I know by experience it ain’t easy nor pleasant to spend long hours looking for information online while fighting brain fog and experiencing neurological symptoms of Lyme. 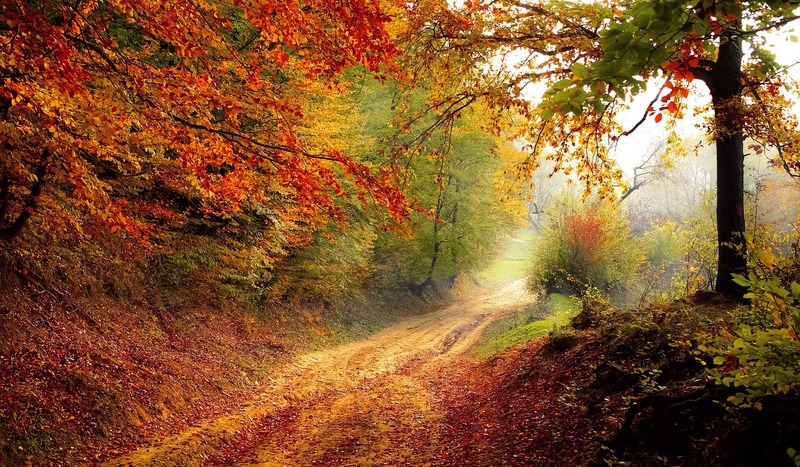 I might not have an answer for how to get rid of Lyme, but I learnt how to cope with it. I know that building mental strength helps the body perform at its peak which is key for living a happier life. 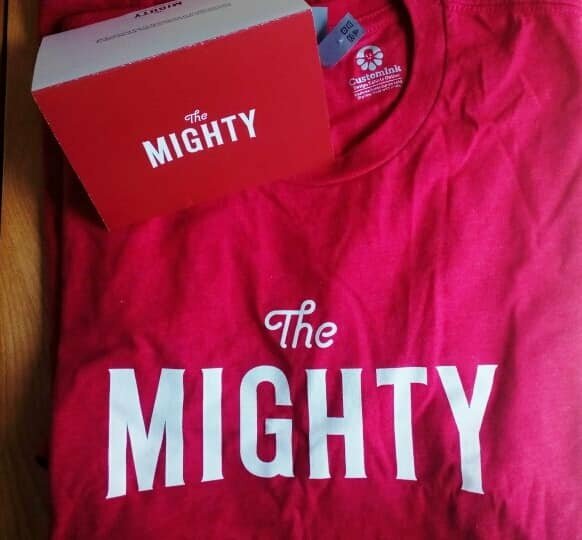 If you are struggling with a chronic illness or you have any health issues that you’d like to talk about with someone, you may want to have a look at THE MIGHTY and consider joining them.